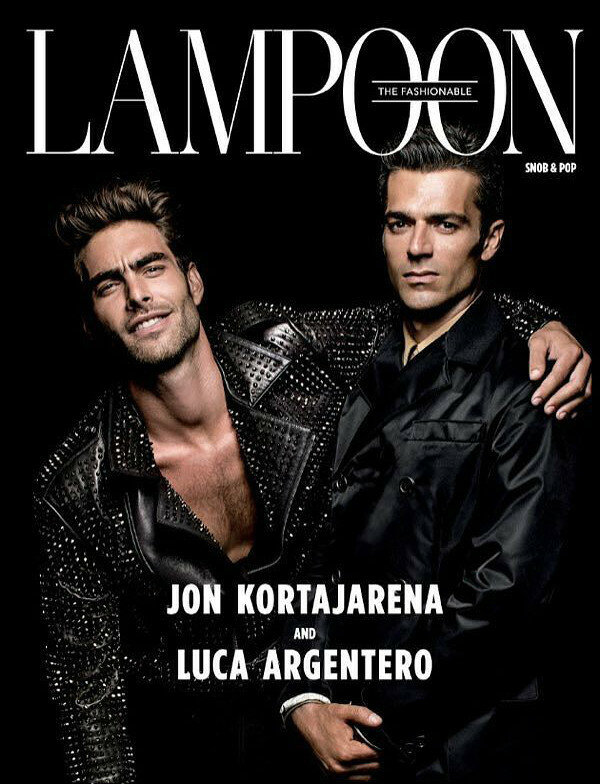 Luca attended Lampoon Venice Gala during the 72nd Venice Film Festival in Venice yesterday. I’ve just uploaded some HQ photos to the gallery. 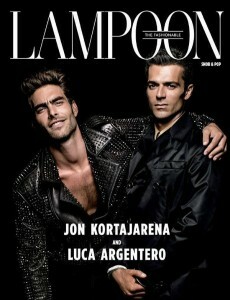 Luca Argentero and Jon Kortajarena are the cover guys for the 2nd issue of Lampoon Magazine. 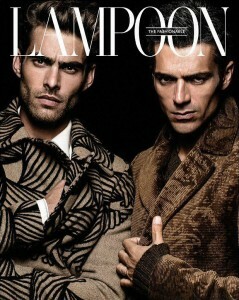 This issue was just out yesterday. 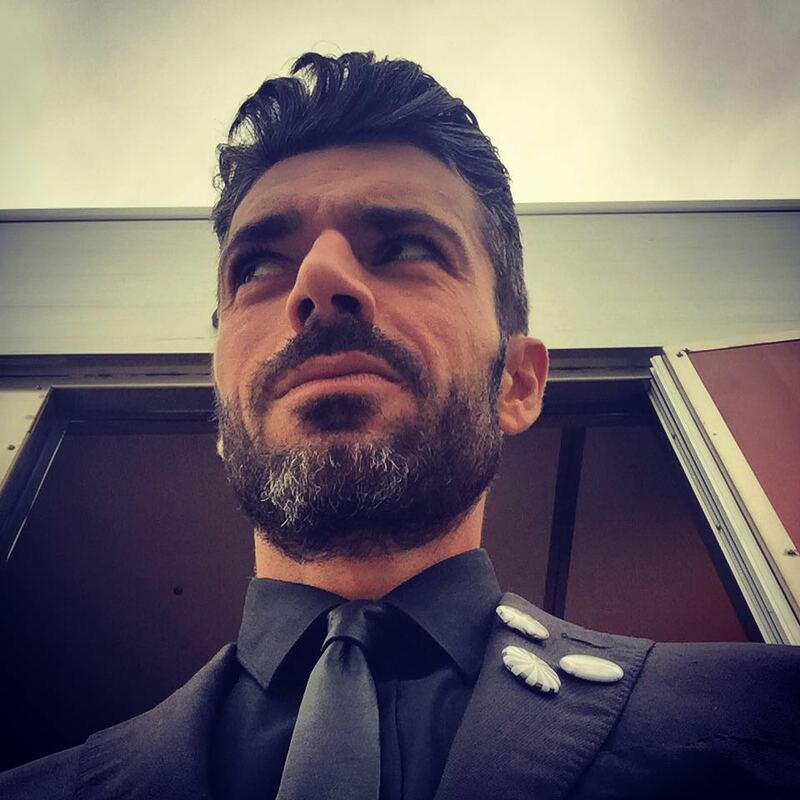 Luca twitted a new photo of him filming Max Croci’s new movie “Al posto tuo” yesterday. The filming of the movie started in Rome on August 17, and will last six more weeks. The movie cast also includes Ambra Angiolini and Stefano Fresi. 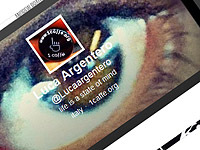 Luca attended the presentation of “Listino 2015-2016” of Medusa at Casa del Cinema in Rome on June 30, 2015. I’ve uploaded 14 HQ photos from this event to the gallery. Luca and Myriam attended the 2015 Globo D’Oro at Piazza Farnese in Rome on June 16, 2015. I’ve uploaded 11 HQ photos from this event to the gallery. Luca and Myriam attended Screenings Rai, storytelling of Italian excellence in Florence on May 30, 2015. I’ve uploaded 45 HQ photos from this event to the gallery. I’ve uploaded 27 HQ photos of Luca at “Noi e la Giulia” Rome Photocall on February 16, 2015. 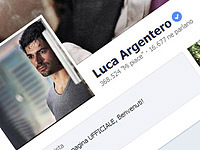 I’ve uploaded 13 HQ photos of Luca taping of the TV show “Quelli che il calcio” in Milan on February 15, 2015. Luca Argentero and Anna Foglietta visited Radio2 SuperMax as special guests on January 13, 2015. I’ve uploaded 7 MQ photos from this event to the gallery.